They just published their very last update in March 2018 and Google calls it as Beta now! I can build any custom report system and doesn’t even need to schedule! since its instant. Client or company anytime just can go and see the real-time data collaboration easily and the most convenient part is creating easily and able to share with others easily, it removes the struggle we used to have from Google AdWords. It makes easy for everybody! You will see how custom page I created for one of my clients since I mask the inputs and some important data you may not see the unique part of it but let’s keep this information as confidential to that company. that system literally allows me NOT TO PAY reporting companies or another word IT MAKES ME THOSE COMPANIES maybe? I can create any report that you can see on the dashboard already. this is when I first launch the system and that’s why there is only 4 + 1 demo right now. But there will be soon 20 AdWords PPC and Facebook marketing client report with other 20 just SEO client reports. it allows pulling data easily from any authorized platform such as google analytics. 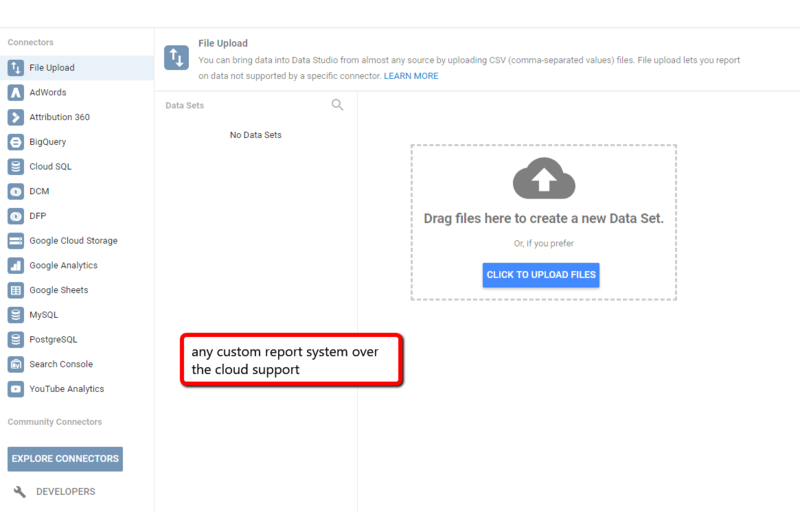 I can even use Company’s WAN NETWORK CLOUD system to create and manage internal and hidden reports for QuickBooks? for accounting? etc. etc. yes, don’t get surprised or shocked yet! 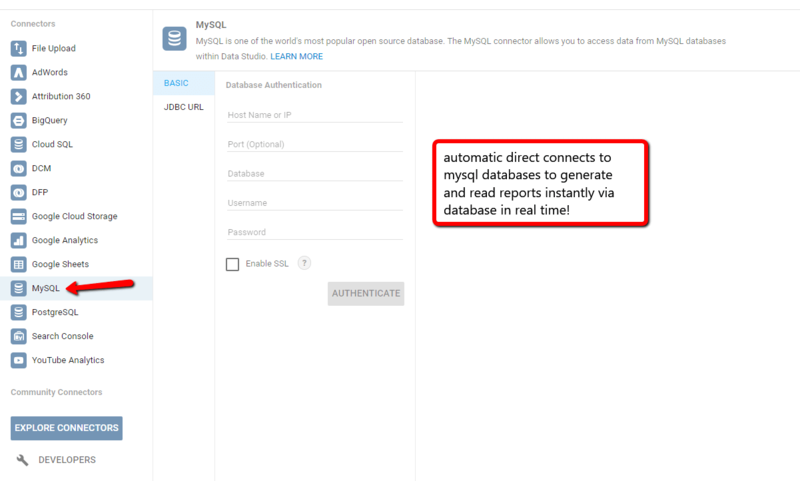 It does even make a connection via MySQL servers to pull data! Yes, you read that right and this is a free service which doesn’t cost a penny for us developers! Well, that makes us or that makes the company a profitable range! PreviousPrevious post:Google Tag Manager Management and SetupNextNext post:Rule the Social Media!